Within the Europeana Newspapers project, we often speak of the value of historic newspapers for the academic community but how exactly might a researcher use the material that we’re gathering? This month we’re interviewing Sophie Kurkdjian, researcher at the IDHES – Institutions et dynamiques historiques de l’économie et de la société of the Université Paris 1 in France. Can you briefly describe yourself: your background and the research you’ve done using historic newspapers? 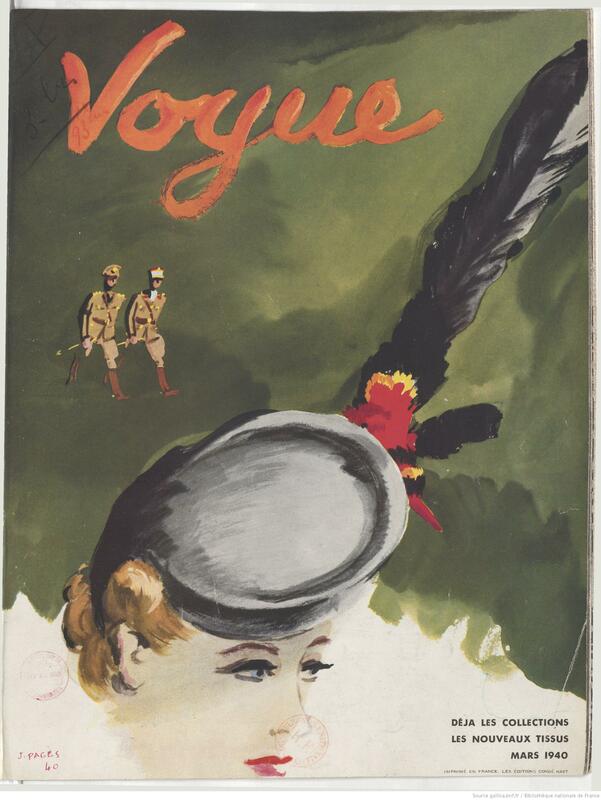 I hold a Master degree in contemporary history on the history of journalists in the women’s magazines, based on the study of titles published between 1945 and 2000: mainly Elle and Marie-Claire and daily newspapers such as Le Monde and Le Figaro. I have also written my Doctoral thesis at the University Paris 1 Panthéon-Sorbonne on the life of two news publishers at the beginning of the 20th century – Lucien Vogel and Michel Brunhoff – with researches based on illustrated magazines from the first half of the 20th century, women’s magazines (Gazette du bon ton, Jardin des modes, Vogue français, Vogue), illustrated press (Vu, Regards, BIZ), daily press and weekly literary-political press (Le Petit Journal, Marianne, Messidor). 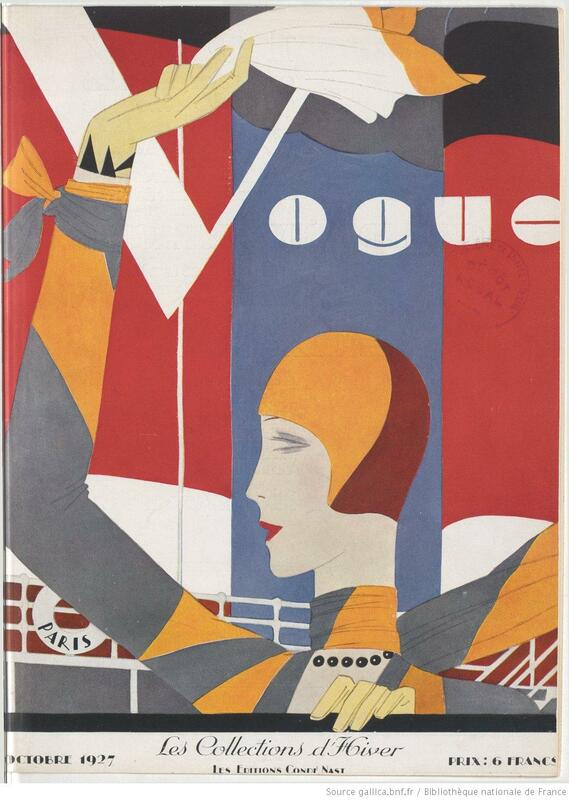 Your work highlights the importance of newspapers as an information source. How did you discover the link between your research topic and the information recorded by the press? The press was more than a source of information for me. It was the core topic of both my studies themselves. The link between my research and the press was indeed very important. The central part of my work involved analysing the information in the chosen newspapers in terms of display (layout, title, colours…) and content (history, social policy, and cultural policy). Was this the first time that you had used newspapers as sources of information for research and did it change the way that you perceive newspapers? During my research, I faced for the very first time the fact that I was using the press both as a main source of information and as an object of study. While writing my Doctoral thesis I have used newspapers in a more throrough way and it has boosted my interest for this type of material in the context of the new posibilities offered by digitisation, which enhances the richness of such a source of information, not to say the interest to work on it. How would you compare newspapers to other sources of information such as books and journals? Newspapers constitue a very rich source of information and first of all allow to work on diverse aspects like format, content, readership, influence on other titles, and reading habits. They offer various entries and can be approached from different points of view (political, economical, or social). One major aspect that can be found in newspapers (and which renders them more interesting and makes them unique in comparison with other sources) is the closeness to the reader’s daily life, to a society at a particular time and place. They constitute mirrors, seismographs of socio-cultural changes. They reveal social changes such as new consumption and reading habits. They show how readers got used progressivly to reading images: to understand an event through a picture. The study of format changes shows more than any other source of information the evolution of collective representations and mentalities, but also gaps between certain assumptions and the readers “real” practices. 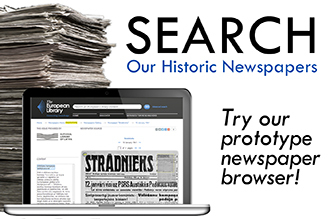 What specific types of information did the newspapers contain that you found valuable? Social, cultural and political data, the social mood a specific moment (in the readers mail for example) are all valuable information. In terms of your workflow, did you use digital or paper copies of newspapers and what kind of techniques did you use (e.g. simple keyword search, text mining)? I used simultinously both digital and print sources. When it comes down to technical aspects, I used the keyword search functionality to access information one would not be able to find in a print version or that would consume much of the time for investigation. How was your research affected by the format of newspapers that you used, in both a positive and in a negative sense? To hold in hand a print copy reveals key indications regarding the size, the color of the cover for example, how a format in particular illustrates a change, the importance (or the lack) of advertising in a magazine. The digital version allows a more general, comparative approach and, as a consequence, to work on a much more precise chronology, to assess with a greater accuracy format changes for instance or the nature of the social debates conveyed by the newspaper, to deconstruct certain ideas through studying more precisely various titles. The negative point lies in the difficulty to set a limit to our field of investigation, to restrain our researches. If you could choose today between using a digital or a paper archive, which would you choose and why? I would favor the digital one for practical reasons and the time gain. It allows for a more global vision of a newspaper and even a comparative one. The possibility to select texts and to use the keyword search increases search possibilities. However, for certain types of newspapers such as illustrated ones, the print version still matters in order to understand the layout, graphism, colours, the rendering, and especially to understand how we entered in the era of the visual society where news had to be shown rather than described. 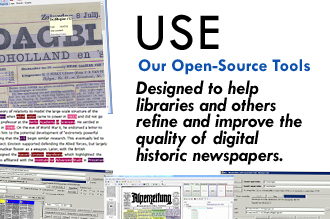 Looking forward, how would you improve access to historic newspapers? Are there specific tools that need to be provided, or needs that should be met by libraries and digital archives? Rather than creating new tools, I would prefer specifically targeted improvements. 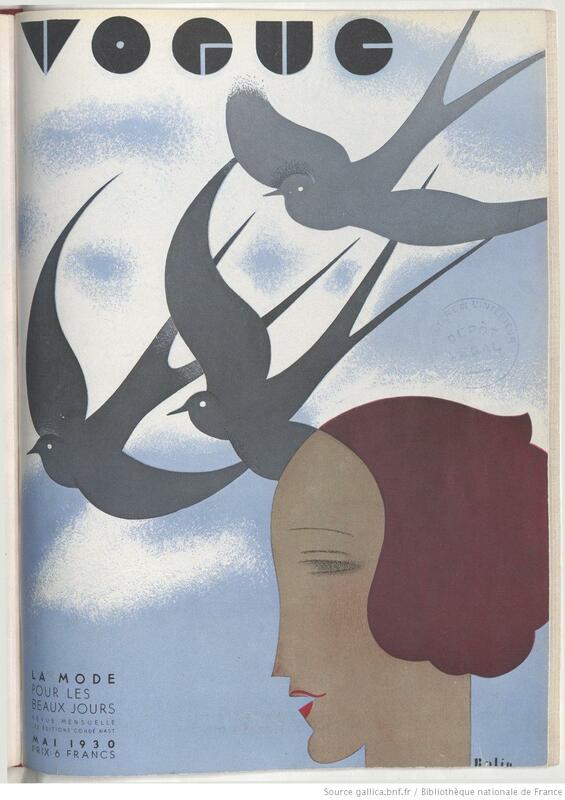 Regarding press magazines for instance, one should take care of not putting all summaries (or all the commercials) for a month/year at the end of the document/volume of the digital copy to be found in Gallica. Advertisements should be associated with each summary and each issue so that their study can be improved. 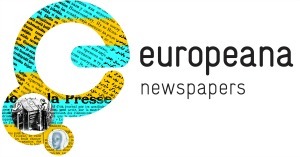 What potential do you see for a pan-European archive such as the one being built by Europeana Newspapers? Could you, for example, extend your thesis by having access to newspapers from across Europe via a single website? The major interest of such a project will be to understand, in a comparative approach, how newspapers from different countries are connected in terms of influence or kinship. 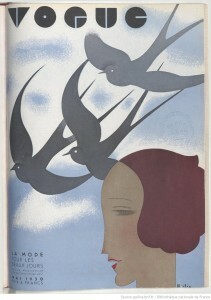 For instance, British and German illustrated periodicals influenced not only the French but also the American press at the turn of the 20th century. 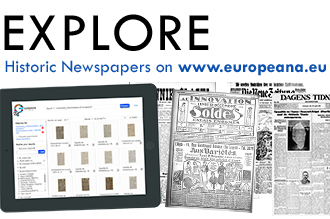 Europeana Newspapers is an ambitious project which will appear as a valuable tool for researchers who encounter difficulties while working on foreign newspapers. Sophie Kurkdjian, many thanks for this insightful interview. This entry was posted in Blog, Interviews With Researchers by eurnews. Bookmark the permalink. I think Sophie Kurkdjian’s work is marvelous. Thank you for this feature. I wonder if you could me on this.